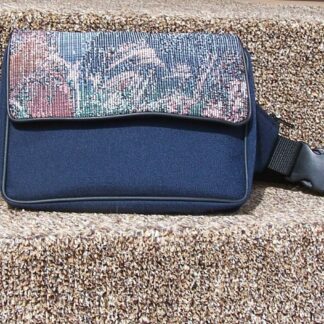 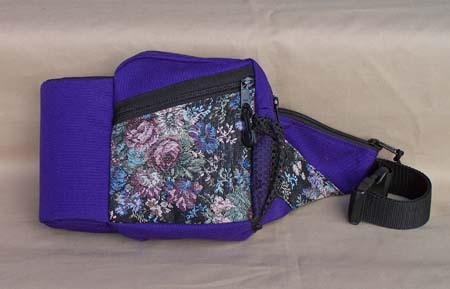 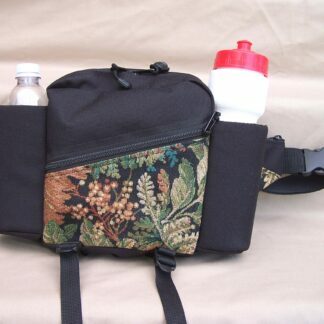 1-Bottle Water Carrier Pack: A waist pack that holds your drink and looks beautiful too! 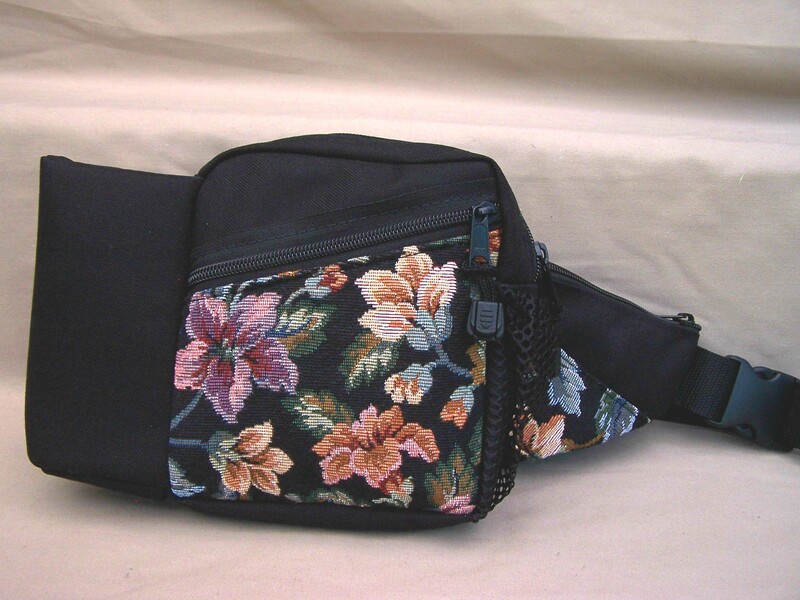 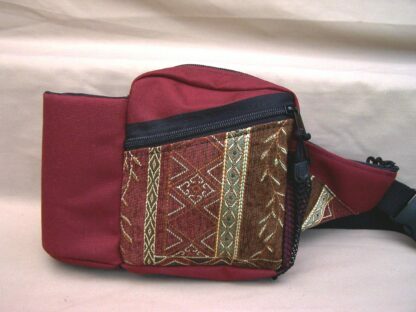 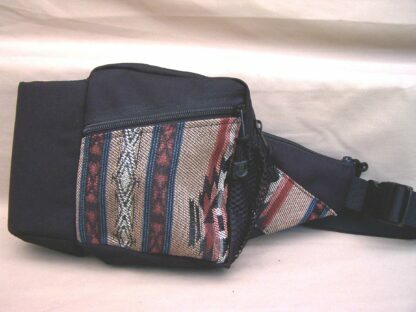 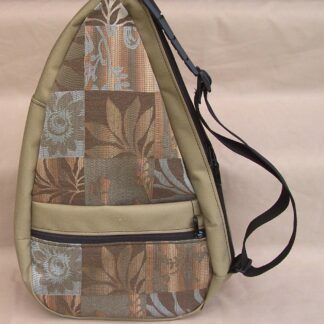 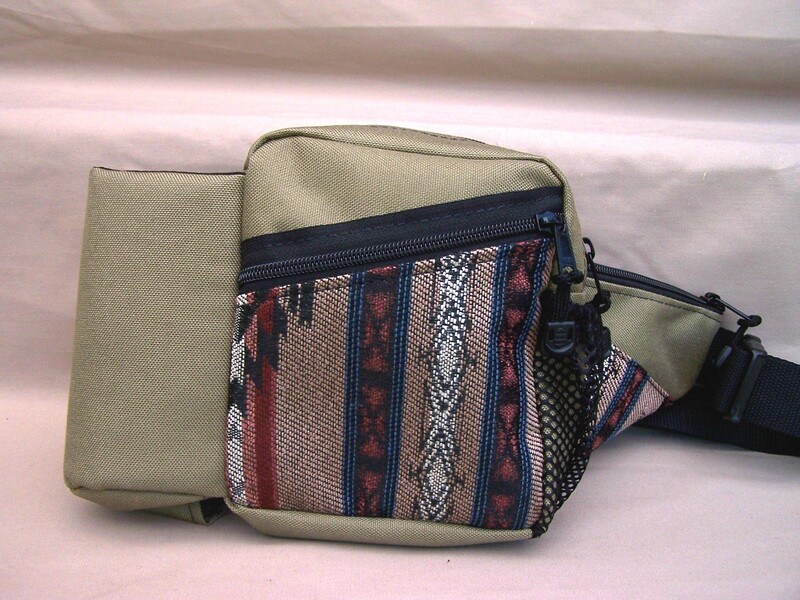 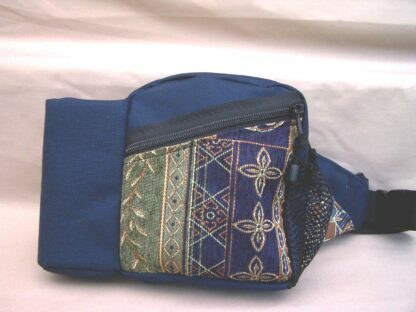 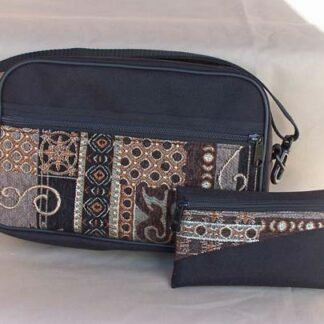 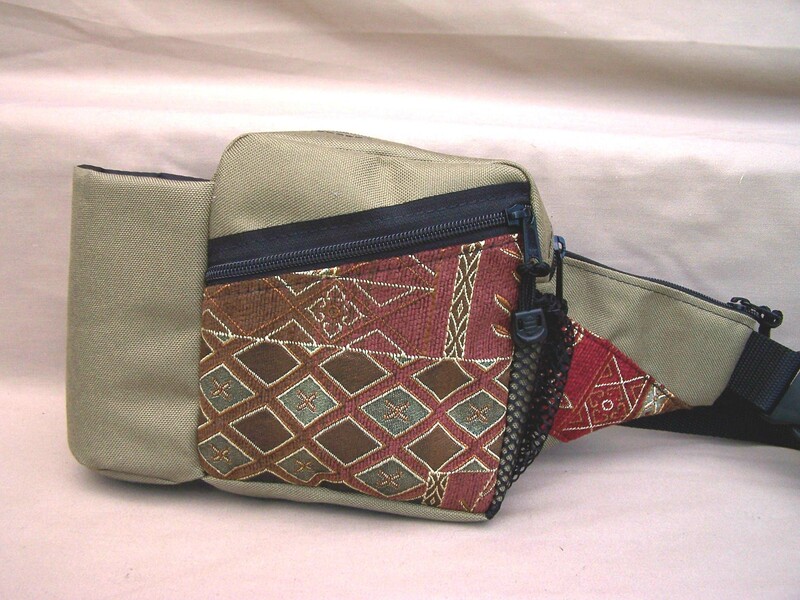 Tapestry 1-Bottle Water Carrier Pack (Main Pocket – 7H x 6Lx 3D) Good for walking, hiking, festival-going, shopping, or even everyday use. 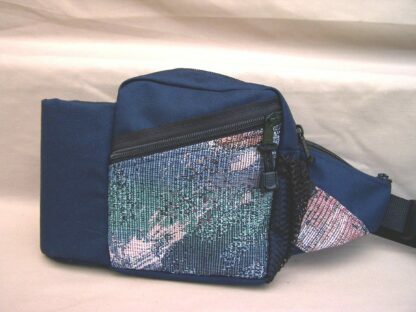 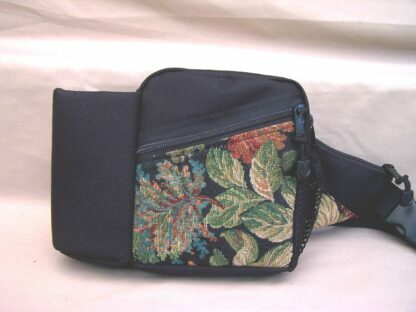 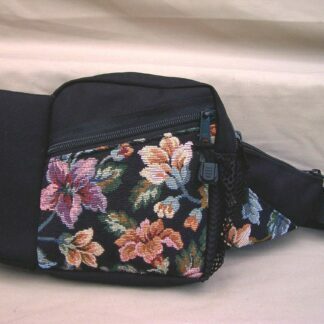 Has a bottle pocket on one side and a small mesh pocket on the other side. Roomy wing pockets for key, change, etc.